There are a lot of actors whose faces you recognize, but their names just won't stick in your head. They show up in all your favorite movies but still you just can never place them. 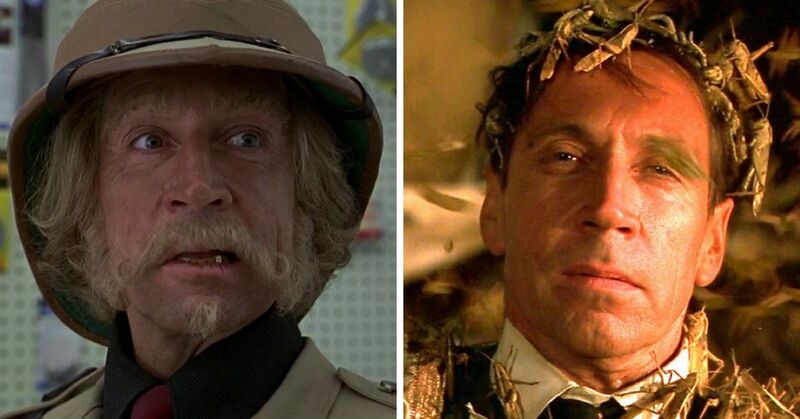 You may not immediately recognize the name Jonathan Hyde, but his face is one you couldn't possibly forget. Seriously, remember him? Paramount PicturesHe's been in a bunch of your favorite movies including Jumanji, Titanic, and The Mummy, but it feels like it's been so long since he's been front and center. But seriously, he's had a lot of huge roles that you may have forgotten.